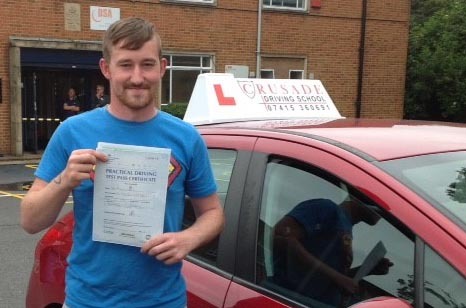 Learning to drive is almost like a "right of passage" it's something we have to do and what a driving licence will bring to your life in terms of freedom and your independence will have a hugely positive influence on your life. From weekend road trips to getting better-paid jobs...yes really! And of course not having to depend on public transport, your life is going to transform overnight. 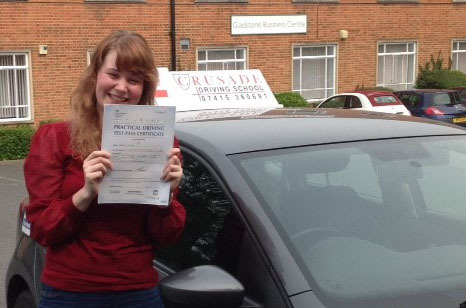 But before all of that you need to take driving lessons and to pass your test, but could you pass your test the first time of asking? Let's face it, it's what you are dreaming and hoping for, no one likes to fail. It is not just the cost but also the stress of failing, and quite honestly you can take measures to massively reduce your chances of failing and increase the likelihood of passing. 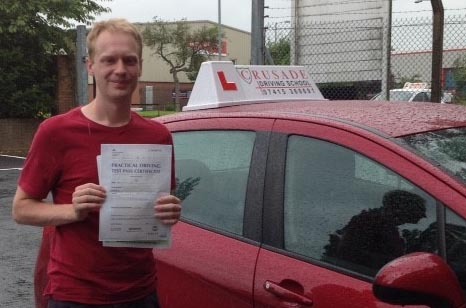 The first thing you have to come to understand is what does it take to pass the driving test because the driving examiner will be marking you on exactly that. Pretty much anyone can jump in a car and in a short while will be able to drive...but the question is, how safe are they? And this is what the driving test is all about, safety. So what does it take to be a safe driver? Scratch your head and think it over for a while and you might come up with the answers most people do, such as not crashing, not speeding and not going through red lights. While those factors are important is it enough? 1. You need to understand the Highway Code and observe its rules at all times. 2. You need to always keep your vehicle under control. 3. You must get in the vehicle and have the attitude of a safe driver. So how would you feel if you could just jump into your car and everything just clicks into place? Wouldn't that be great! 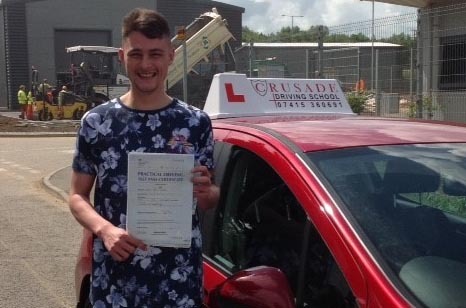 You know if you can drive like that then the driving test is just going to be a walk in the park, a certainty you will pass because you have the skills and you make them work. 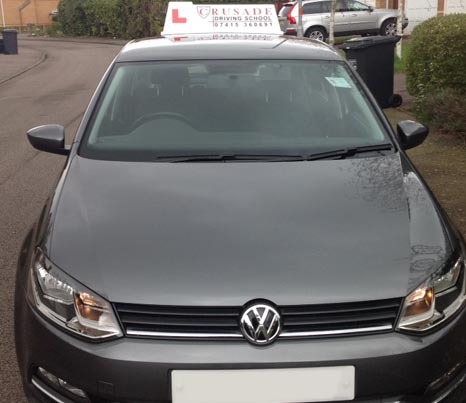 Here at CRUSADE Driving School we are going to help you reach that level. It all starts to come together on your first lesson, it's where the magic happens. Our aim is for you to be a safe driver - right? And to be safe you need to know when you are not safe, makes sense doesn't it. So let's go back to the 4 points of being a safe driver, when we teach you a new skill we are going to use the points as a backdrop to safety. Are you in control, are you following the Highway Code, are you trying to be safe and are your hazard perception skills good? By putting the 4 safety points into every skill you learn you will be able to understand and analyse your own driving, and that is what gets you to a level where you can just jump into the car and everything clicks into place. 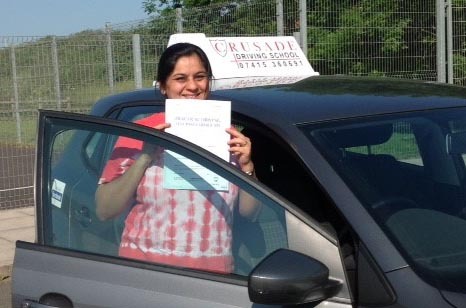 Learning to drive with CRUSADE is really about being safe for every skill you are taught and then do it when driving. 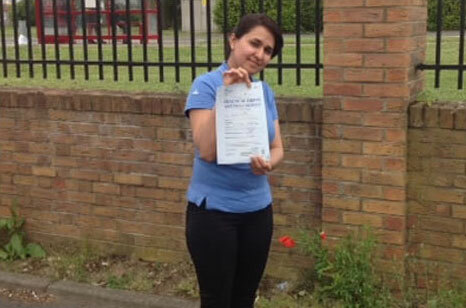 That will help you pass your driving test the first time and it will help you be a safe driver for life.